Curved Stair Lifts, Straight Stair Lifts Professionally Installed In New Jersey! 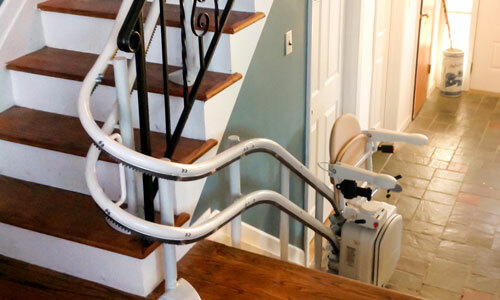 All across northern and central New Jersey people trust Centerspan for all of their stair lift products. Centerspan is passionate about helping people stay in their own homes longer, and live fuller, more independent lives. 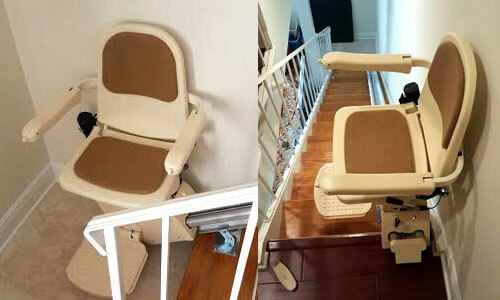 We install the best stair lifts New Jersey has to offer. Whether you need a curved stair lift, a straight rail chair lift, or even an outdoor, all-weather stair lift - our factory-certified team will conduct a FREE evaluation at your home and get your new product installed ASAP. 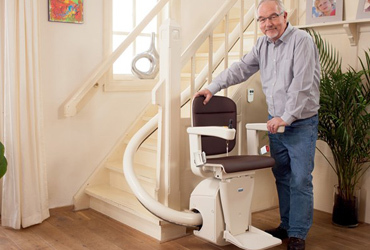 Call Centerspan today at 1-844-SAFE-STAIR1-844-SAFE-STAIR to schedule a FREE evaluation of your needs, and achieve independence and safety with a new stairlift! Centerspan is New Jersey's leader for curved stair lift, straight stair lift, and outdoor stair lift products! 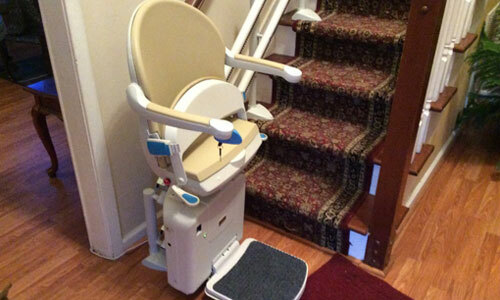 In 2015 alone, we've installed about 500 stair lift and chair lift units all over the region. We are factory trained and certified, and stand behind all of our products 100%. No matter your stair configuration, Centerspan has the custom or modular curved stair lift product perfect for you. In most cases, our modular curved stair lift unit can be installed in one week! 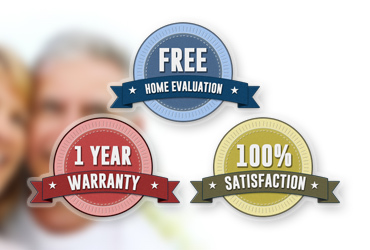 Give us a call today and schedule your FREE, no-obligation evaluation and assessment of your home. 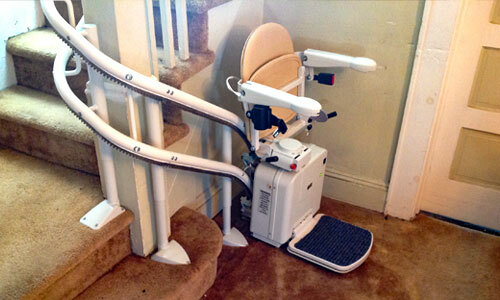 We are the area's leader in professional stair lift sales, service, and installation. Our technicians are factory-trained, and are just a phone call away if you ever have a need. Very personable and informative. Friendly and professional. We appreciate the service of the installers. Adam and Bob were extremely patient, kind, and helpful in assisting my grandfather and I with using his new wheelchair. I appreciate their help. I was very pleased with the work and the courtesy shown to us. © 2019 Centerspan Medical. All Rights Reserved.